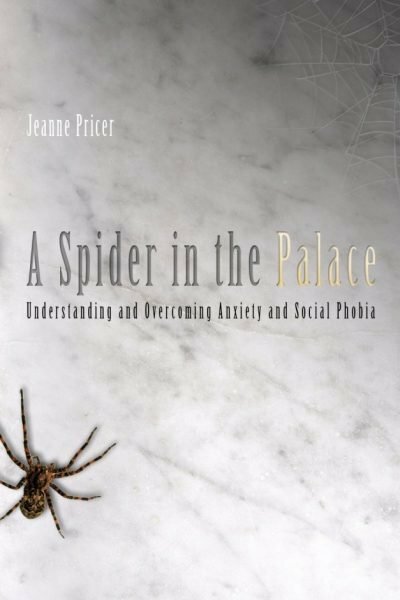 Jeanne Pricer gives glory to God for her life’s accomplishments despite having anxiety struggles. She is a Connecticut native holding science degrees from Trinity College and University of Rhode Island. A 28-year Navy veteran currently serving in the Reserves, Jeanne resides in Texas with husband and retired Naval officer, Mark. They have two daughters, Kateland and Remee.